This blog is starting to remind me of the long distance relationship I have with my childhood best friend in Florida. Because of the craziness of motherhood, ministry, jobs, and life in general we go months without talking. When we finally get a free moment to chat, our conversation lasts for hours because we have so much to catch up on. 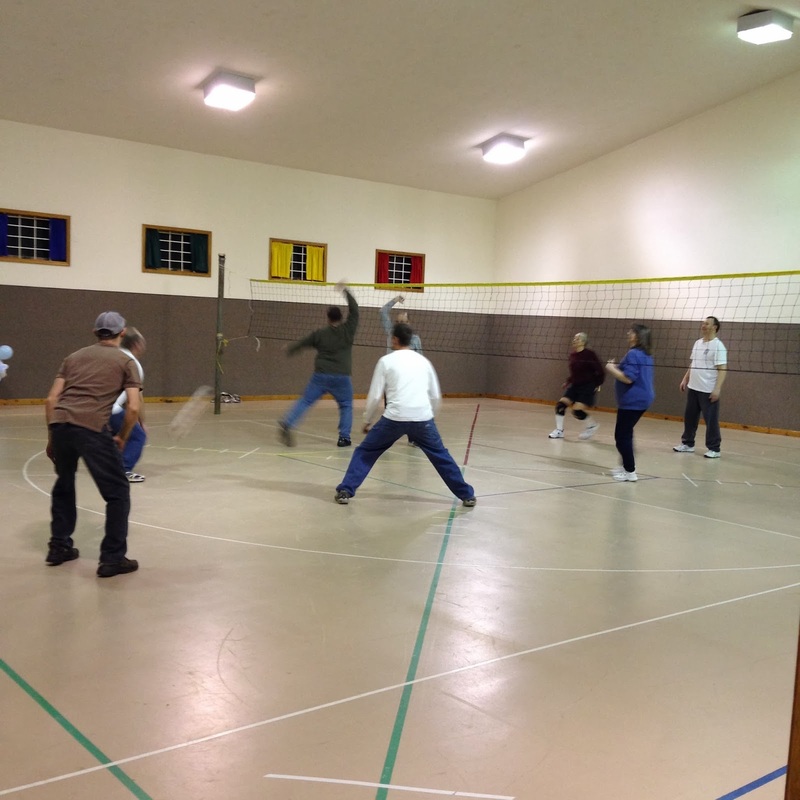 We hosted a volleyball night at our church gym recently. It was so fun to do something active together! The kiddos even played nicely together the whole night! 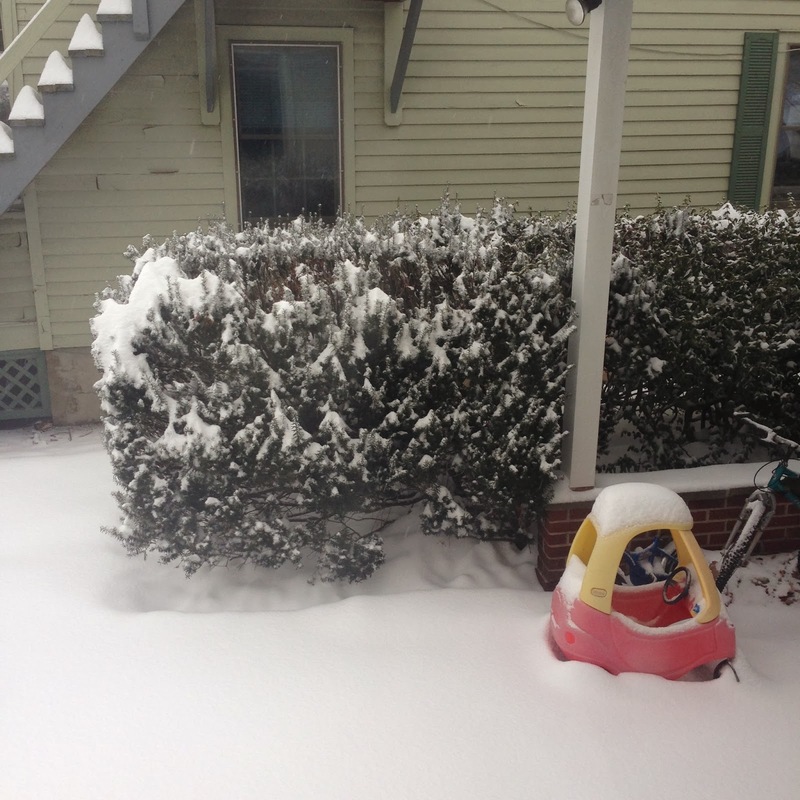 Just like so much of the country, winter just will not end here in PA. It's been bitterly cold for months which means the snow we get never melts in between storms. 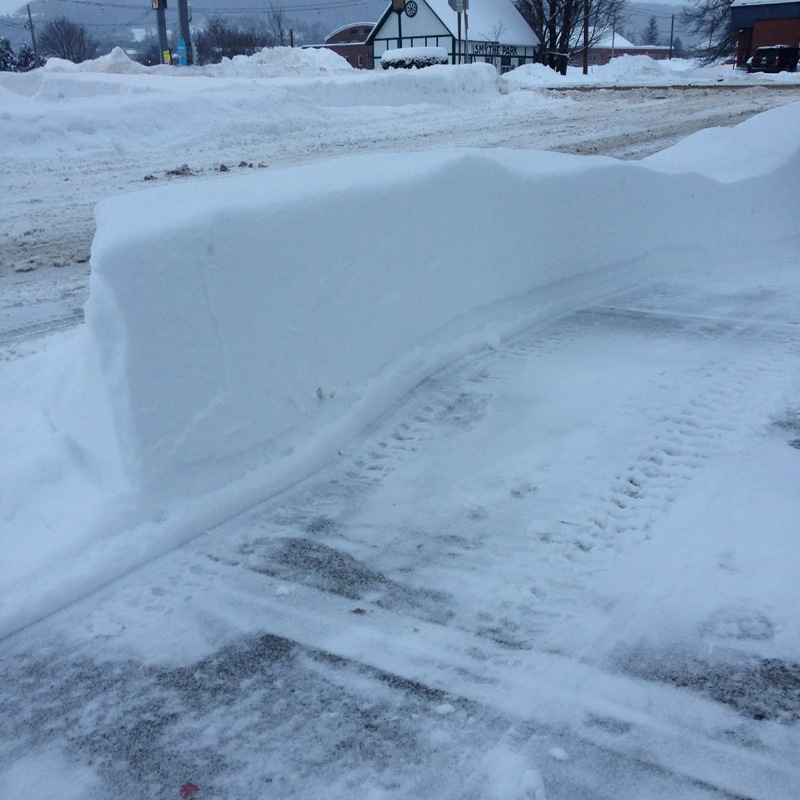 This is one of our recent snowfalls! Crazy, huh? 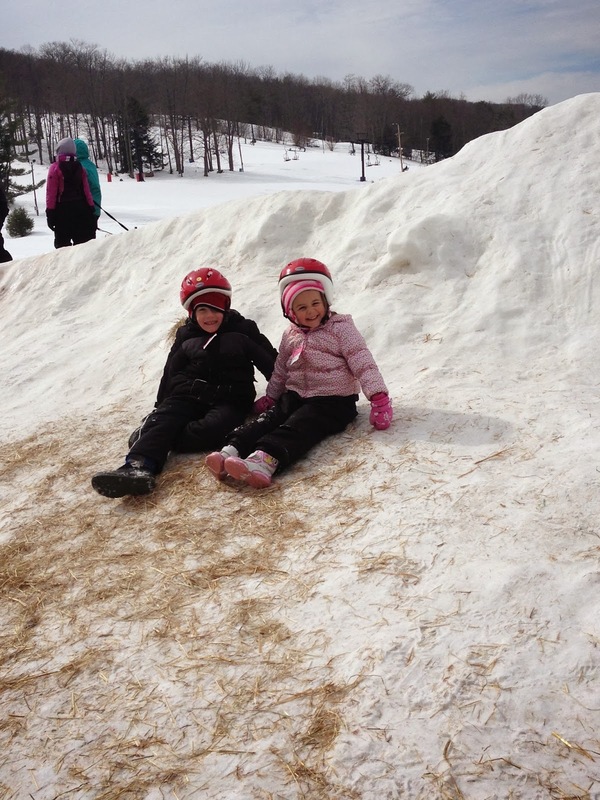 The forecast shows that we may possibly reach 40 degrees this weekend, though! I can't wait! Our school recently held a special day at our local university for all the elementary kids. 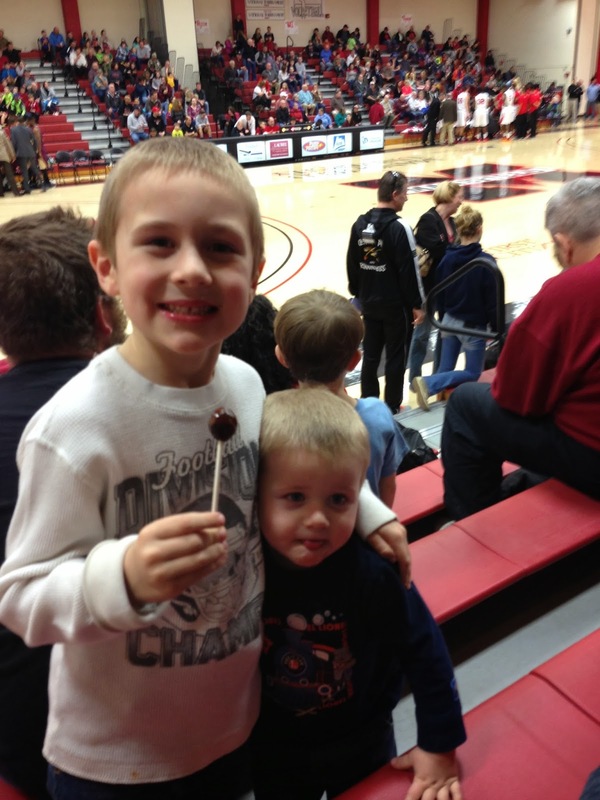 We got to attend one of their basketball games for free (popcorn included). The boys really loved their first game ever. Last month, I was able to attend the IF: Gathering online. What really got me excited after such rich teaching and encouragement was the new site, IF: Equip. Thousands of women around the world are currently reading through the book of John. Each day, we read a portion of a chapter then watch a short discussion about it on the website. I can't believe how refreshing it has been to read this familiar book again. I've been reading from the Gospel Transformation Bible that I wrote about a while back. The notes with each passage really trace the beautiful thread of redemption throughout the entire Bible. If you don't currently have a plan for your reading, I'd definitely sign up for the daily emails. 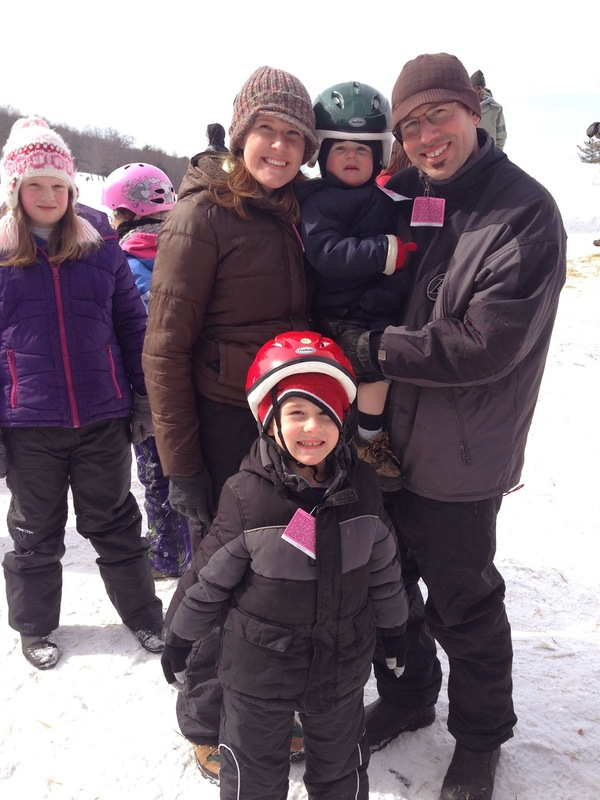 We had so much fun snow tubing last weekend! Even the boys loved it! 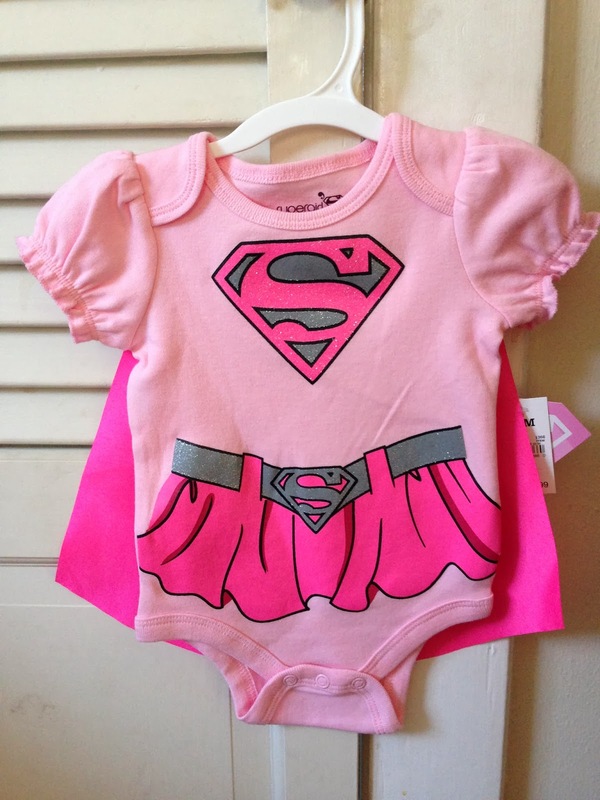 We're still a little shocked to be entering this new world of girliness! I'm sure I'll have much more to share on that topic in future posts!! That's about it for now! I've had a few other posts bumping around in my mind. 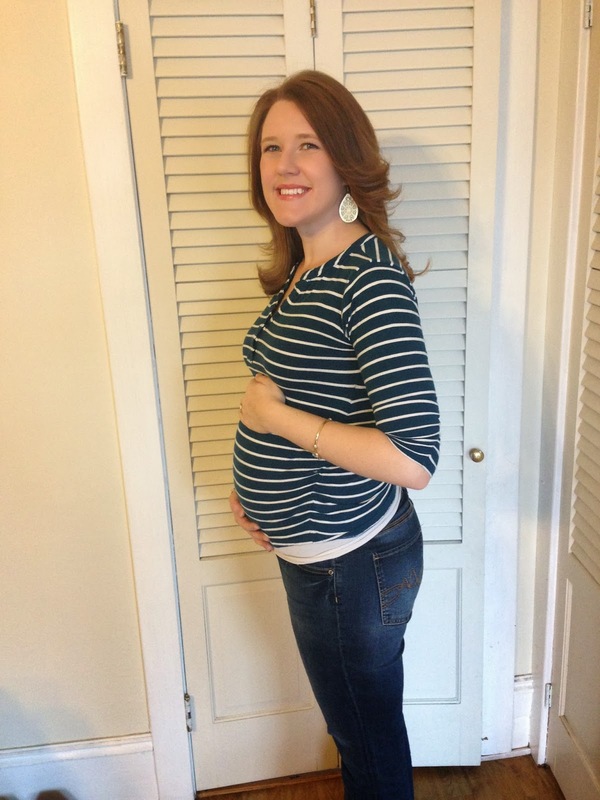 We'll see if this pregnancy brain can get them actually written one of these days! I'd love to hear how you have been lately! Feel free to update me in the comments or over at our A Steady Rain Facebook page!